After years away from the acting game, Eddie Murphy is back with the fresh trailer for Mr. Church. The drama is helmed by Driving Miss Daisy director Bruce Beresford and marks Murphy&apos;s first leading role in four years, with the last one being A Thousand Words with Kerry Washington in 2012. Mr. Church, which screened at this year&apos;s Tribeca Film Festival in April, centers on the relationship between expert chef Henry Joseph Church (Murphy) and young Charlotte (Britt Robertson), whose ailing mother hires Church as a makeshift babysitter. Described as a "tender coming-of-age family drama," Mr. Church also stars Xavier Samuel (Fury), Lucy Fry (11.22.63), and Natascha McElhone (The Truman Show). When we last spoke of Eddie Murphy, he was (briefly) breaking his decades-long absence from stand-up comedy by reviving his Bill Cosby impression. Though some might have guessed a return to comedy or at least some firm news on Beverly Hills Cop 4 would have followed, Murphy has instead taken a dramatic turn. "We are proud to be a part of Eddie Murphy&apos;s return to the big screen, particularly because he&apos;s playing a role so different from his previous work," Cinelou CEO Courtney Solomon told Deadline. 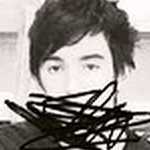 "It&apos;s thrilling to see him demonstrate his incredible talent and skill with drama in Mr. Church." Murphy is also reportedly set to play Richard Pryor&apos;s father, LeRoy "Buck Carter" Pryor, in a forthcoming biopic that was originally set to be directed by Lee Daniels. However, Variety reports the Empire co-creator exited the project in May. The untitled film is said to still be in the early stages of development and will also star Oprah Winfrey, Kate Hudson, and Mike Epps in the title role. 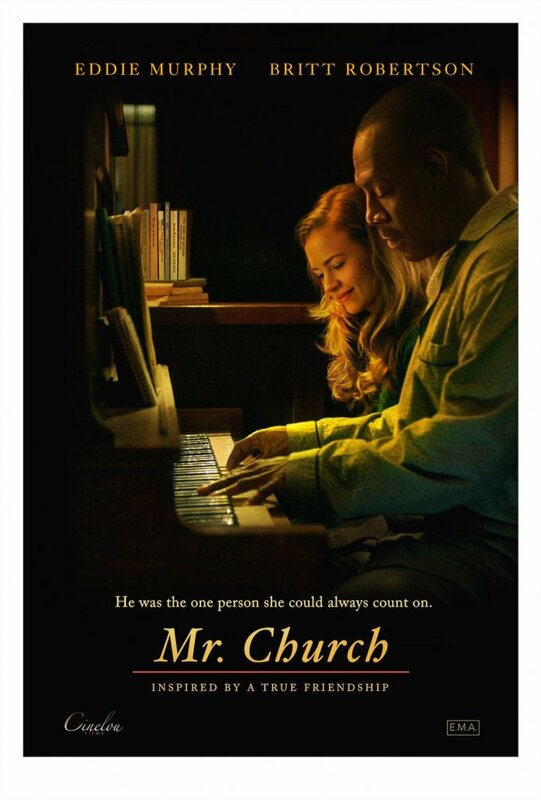 Mr. Church opens Sept. 16.